The decentralized startups of the future will all run on blockchain. Work with global leaders in blockchain investment and advisory services. Newtown Partners is an early-stage venture capital firm that actively invests in emerging, disruptive technology startup businesses. 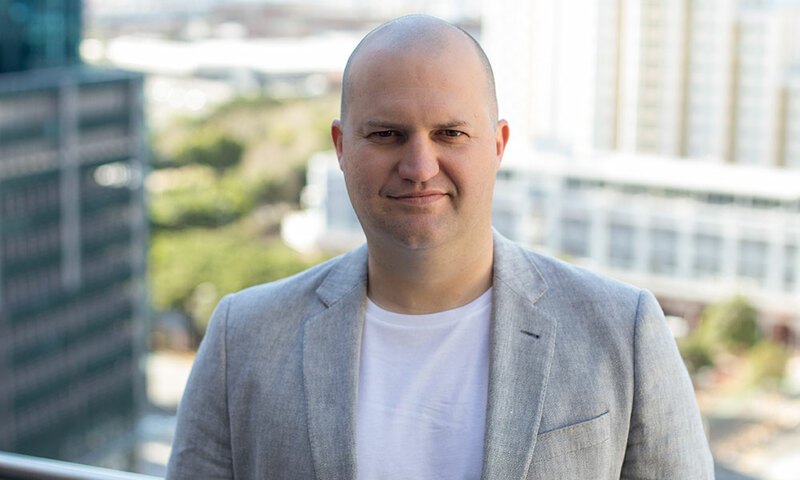 With a focus on blockchain investment and advisory services, the team operates out of offices in Mountain View, California (Silicon Valley) and Cape Town, South Africa. 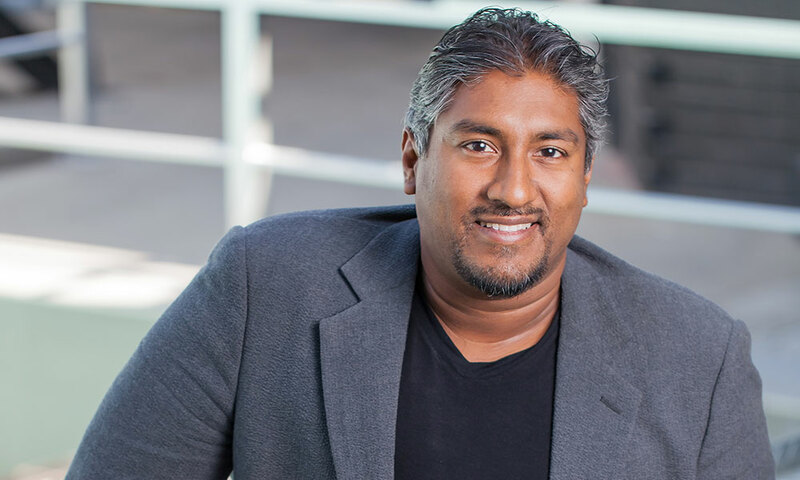 Founded and run by internationally successful entrepreneurs, Vinny Lingham and Llew Claasen, Newtown Partners has an entrepreneurial focus that goes beyond investment. Newtown Partners has a strong executive team with a proven track record in technology entrepreneurship. The team has successfully launched, grown and sold technology startup businesses as entrepreneurs themselves and know what is required to succeed internationally. As investors, the team has successfully invested in and nurtured a number of early-stage companies from ideation to market-leading businesses. and challenge traditional ways of doing business. honest, impartial advice grounded in real world experience. sustainable value and growth in a fundamentally positive way. and think beyond the boundaries of today’s business world. Llew is a go-to-market strategist with almost two decades of senior management experience in cryptocurrencies, technology product management and digital marketing. Vinny is a serial technology entrepreneur who is also the co-founder and CEO of Civic Technologies and previously founded Gyft, which was acquired by First Data Corporation in 2014. Want to pitch to us? Fill out the form below and a representative from Newtown Partners will be in touch. Please include your pitch deck with your submission, if this format is not familiar to you please download our pitch deck template here. Upload a PDF to your submission. Max size 20mgs. PDF files only.